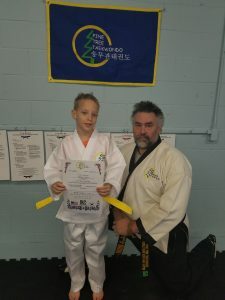 Re-connecting to Song Moo Kwan! Supreme Grand Master Ro created a very strong school with high quality students but was able to see beyond his own creation to what Taekwondo would mean to the world. His roles in the Korean Taekwondo Association laid the groundwork for what became the international Taekwondo seen today. 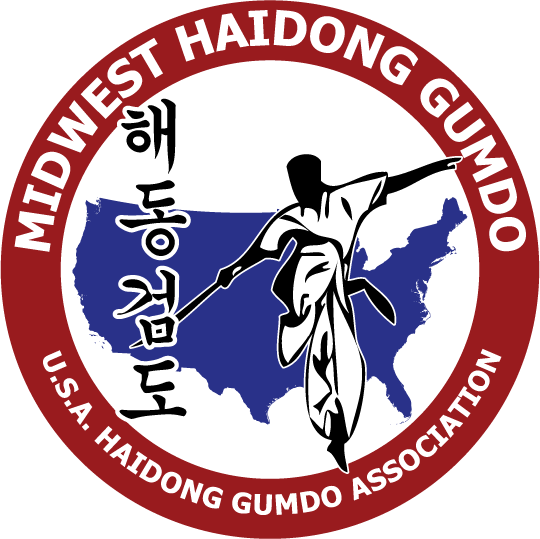 His desire to see Song Moo Kwan continue with the strong traditional base lead him to promote Senior Grand Master Joon Pyo Choi to 10th Dan on July 3, 2013. SGM Choi has started moving forward with the first goal of re-connecting to Song Moo Kwan practitioners by recognizing several of the second and third generation students who have been outstanding examples of keeping the SMK path. These people are the first group of American students to have reached high ranks in Taekwondo and their students. SGM Choi plans to properly recognize these students of all ranks for their spirit and dedication to SMK. For my part, while I hope to do more, the lineage chart that I have worked on is being brought into active work again. This post includes a copy of what I have so far. 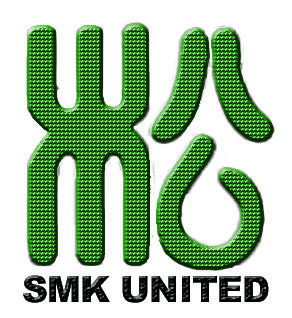 I am hoping that more SMK people will submit their lineage to become included on it. 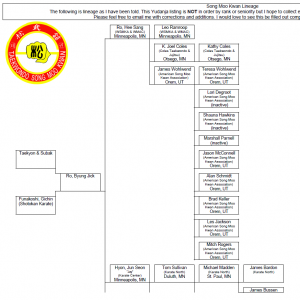 You can find a copy of the SMK Lineage Chart here. Please note that the actual paper size is 11×17, so printing may be difficult. 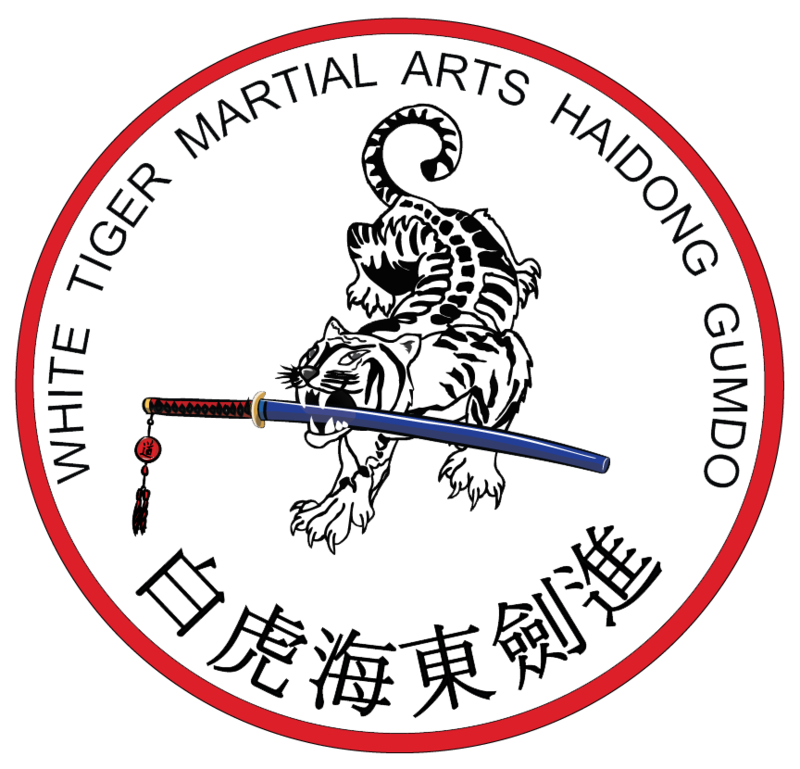 If you wish to provide your information, please feel free to email me at masterf@white-tiger-martialarts.com or through Facebook & LinkedIn. The form below works, too! Published by Master Robert Frankovich, in Taekwondo, White Tiger Ramblings.